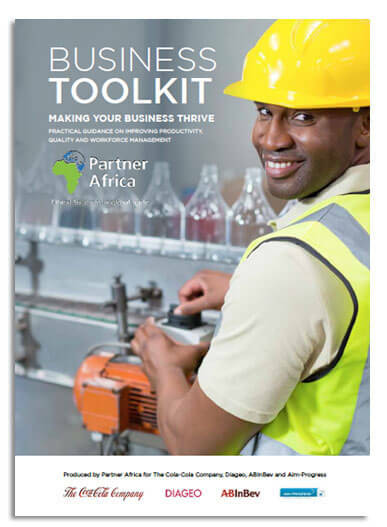 The Partner Africa Business Toolkit is a guide to improving Productivity, Quality and Workforce Management. People are a core and valuable asset for every business and in order to have an efficient, productive business, employees need to work in good conditions. Good working conditions go hand in hand with productivity, quality and efficiency as essential elements of building a sustainable and resilient business. This toolkit provides suppliers with practical assistance on how to improve in these areas: outlining why each issue is important to your business, what you need to do in practice and practical tools to support you as you make improvements. Toolkit available in English, Spanish, Portuguese and Chinese. This toolkit is written and produced by Partner Africa, with the support of ABInBev, The Cola-Cola Company, Diageo and AIM-PROGRESS. Thank you for your interest in the Partner Africa Business Toolkit.  You can download the full document, or individual chapters below.